HOURS: Seasonal. 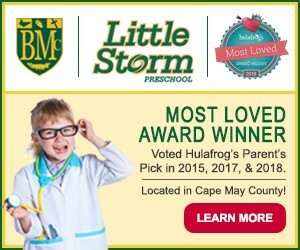 Call or check our website for details! We are decorated for Halloween & waiting for you! Don't miss weekends in October! 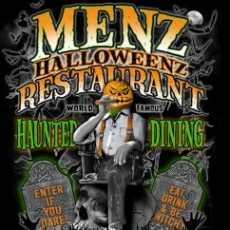 at Menz with haunted dining! Black lights illuminate the area, which has a spider that jumps out, tombstones, a zombie and other scary things. There’s even fog. We have hosted haunted house dining in celebration of Halloween for more than a 15 years!